Long, full pony tails are back in style and, at Jenica Hair, you can have your very own — without the hefty price tag! 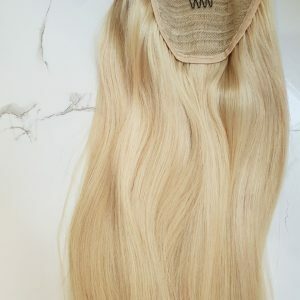 Buy your clip in hair extensions instore or online to get the look today! Take on the classic sleek, model look with Jenica’s 20-inch clip in pony. Leave your extensions with their natural bounce for wear with jeans and a tee or straighten those locks and pair with a leather jacket to get that modern rockstar look. If you prefer a softer appearance, pull out your curler for gentle, flowing waves or wear your weave to the side for that playful 80s-inspired impression. No matter your style, the Jencia Hair clip in pony has the versatility to keep your look fresh. Wear your Jenica Hair ponytail extension high, low or to the side, in a loose fishtail braid, a plait or bundled into a thick messy bun. Curled or straight, this clip on truss works seamlessly for all hair types. You’ve just discovered a fast, easy way to stand out amongst the crowd for all the right reasons. 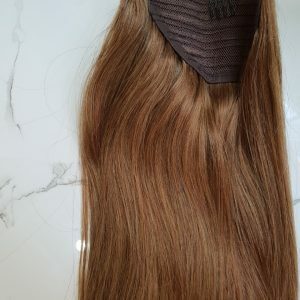 Unwanted knotting, matting and excessive hair fall are in the past with any clip in hair extensions you buy at Jenica Hair. 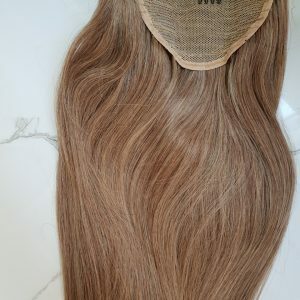 Lasting longer than average – from 3 to 6 months – the 100% Remy Human Hair fights against weakness and keeps these extensions looking newer for longer. 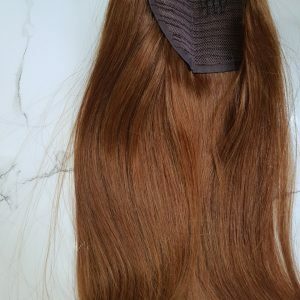 Without synthetic in the mix, Jenica Hair extensions offer you low maintenance care so you can re-wear your clip on pony again and again. 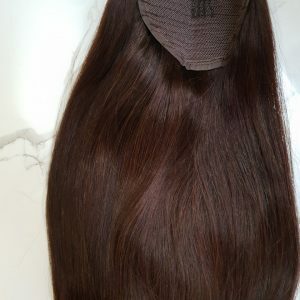 Enhance your hair with Jenica’s cost-effective prices and receive definite quality at an astoundingly affordable price. It’s more value for less! 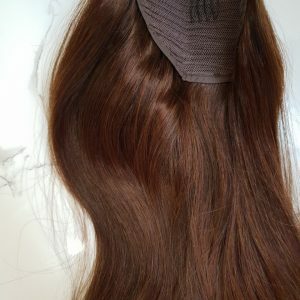 Buy your Jenica clip in hair extensions now and see heads around Sydney turn! Despite being based in Sydney, Jenica Hair, a homegrown Australian brand, lets you purchase your natural hair extensions anywhere, anytime. 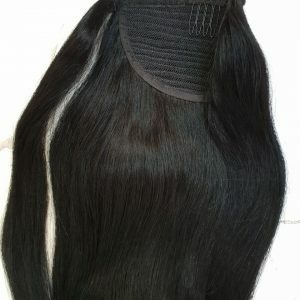 With Jenica Hair, you can purchase instore or order risk-free online. 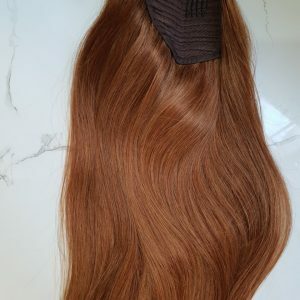 It has never been easier to buy the best quality hair extensions. Customer satisfaction is a high priority at Jenica Hair. 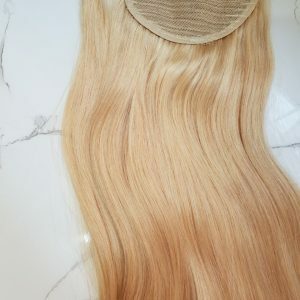 Known for making their hair extensions convenient and affordable for customers, Jenica include separately sealed trial extensions with your online order. This provides a practical opportunity to try the colour and texture against your own natural locks before you open the real deal.